Allen Tate Realtors® President Phyllis Brookshire will join more than 120 outstanding professional women across the state to participate in Bizwomen Mentoring Monday events on April 4. American City Business Journals will sponsor events in 43 cities on the same day, including events in the Charlotte, Triad and Triangle markets of North Carolina. Nationwide, Mentoring Monday is expected to reach more than 10,000 women. Brookshire will participate in the Triangle Business Journal event, which will be held from 9-11 a.m. at the Raleigh Marriott City Center at 500 Fayetteville Street in Raleigh. Each mentor, who is an established business or community leader, will participate in seven-minute, one-on-one mentoring sessions with attendees. Every attendee will have the opportunity to meet with several mentors during the event. Mentoring Monday is a companion event to the Business Journals’ Women in Business awards luncheons. Brookshire joined Allen Tate in 2007 as regional vice president for the company’s Triangle region. 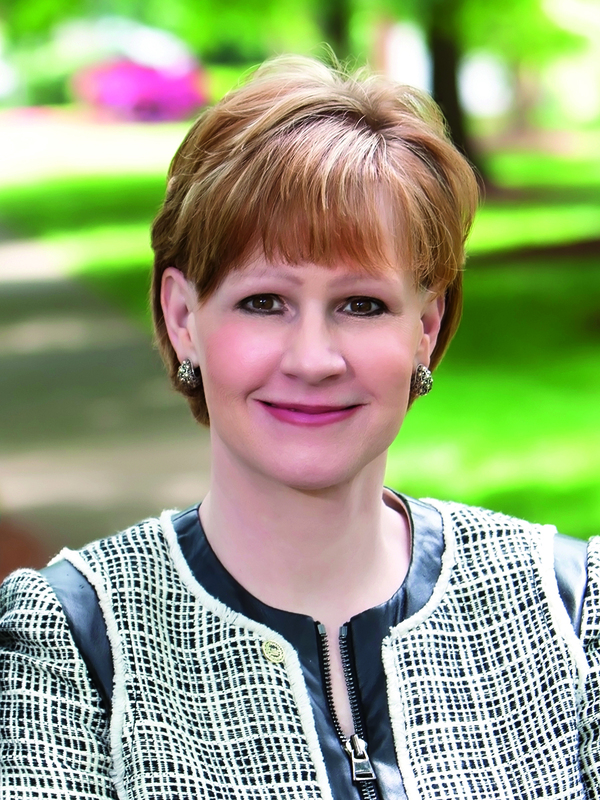 In 2010, she was named president of Allen Tate Realtors and currently oversees 41 real estate offices in North and South Carolina, including six Triangle offices. Brookshire has served on the board of directors of numerous community organizations, including the Greater Raleigh Chamber of Commerce, Raleigh Regional Association of Realtors®; J.C. Raulston Arboretum, Poe Center for Health Education and the Visual Art Exchange. She is also a multi-titled World Champion equestrienne and competes on the national and world levels with her horses. Deadline to participate in the Mentor Monday events is March 30. To register, visit www.bizjournals.com/calendar/ and select a city.